Through nearly 30 years of research in physics and writing multiple papers, Haramein has come to a deep understanding of the underlying mechanics of our universe, using his equations and theory to calculate the most accurate prediction of the charge radius of the proton to date. Bringing in evidence from fundamental physical principles and leading research, he is able to show that we live in a connected universe with an inherent feedback network in the structure of space, which has led to pioneering insights in our interpretation of cosmological, quantum, and biological scale systems. 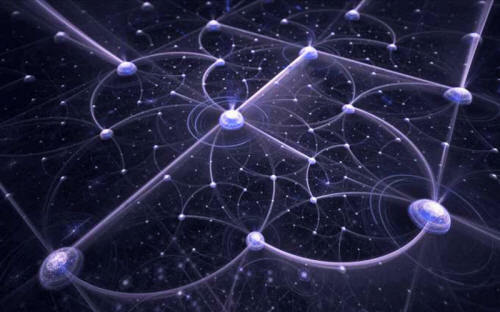 The one thing that connects all things is SPACE. Perhaps the greatest error in the standard model of physics is the fact that they ignore the fact that the vacuum of space is not empty - it's actually completely full with energy. Regardless of what you call it, the fact is we have measured the emptiness of space as not empty at all. Yet in the standard model they simply sweep this number under the rug using a mathematical trick called "renormalization". 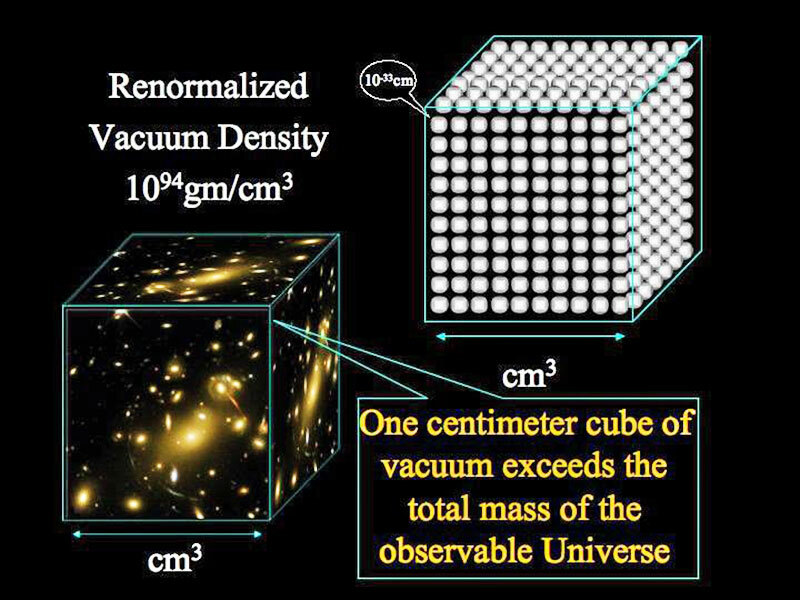 Then proceed about their business writing their field equations as if it was not significant, despite the fact that the measured value of the vacuum energy present in a cubic centimeter of space is 39 orders of magnitude denser than all of the regular matter of the entire universe squashed into a cubic centimeter!